Solar Micro Grids are the best solution providing efficient affordable through ‘pay as you go’ pre-paid business model and 24/7 access to high quality and clean electricity. It provides turnkey solutions for off-grid solar micro grids, ranging from surveys, site analysis, system design, execution and operation & maintenance. 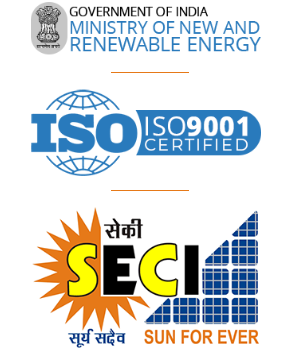 Boond is the only company in India to implement prepaid solar grid, with a business model similar to pre paid sim cards. Grid compatible high quality transmission infractructure. Logical pricing structure based on generation and demand variables. Optimization of installed capacity by promoting self-moderation of energy consumption (energy conservation).